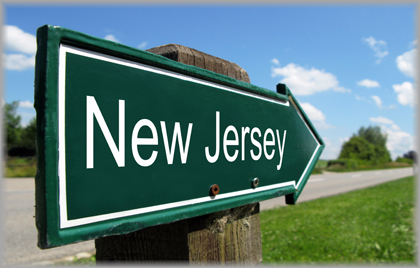 Effective March 01, 2015, the State of New Jersey will impose, among other things, “Ban-the-Box” legislation. This law restricts employers in the state from asking about or obtaining criminal history information on an applicant. (1) An employer shall not require an applicant for employment to complete an employment application that makes any inquiries regarding an applicant’s criminal history during the initial employment application process. (2) An employer shall not make any oral or written inquiry regarding an applicant’s criminal history during the initial employment application process. There are several exceptions to this law, including when the position being hired for is required by law to exclude applicants with certain criminal convictions.